Red Bull Music continues to offer different events to Istanbulites. This time, the legendary club of the period, "2019" will be revived for one night under the curatorship of Red Bull on Apr. 19. The club, which made its mark in Istanbul's nightlife in the 90's, was managed by Ceylan Çaplı and Mehmet Cavcı, the figures directing Istanbul's entertainment scene. Launched as "the club of the future," it managed to reflect the future with its decor, musical programs and special shows. Now, it will bring together music lovers who were unable witness those times and its former regulars. On the night, the atmosphere of 2019, which was the favorite place of the time when it was opened in the junkyard in Maslak Oto Sanayi, will be experienced again. Many important figures who had taken the stage at the club before, like Derrick May, will meet music lovers. The club night, presented by Red Bull Music, will host participants at the Volkswagen Arena starting from 20.19 p.m. Entry will be from the articulated lorry entrance. Tickets can be purchased from Biletix. 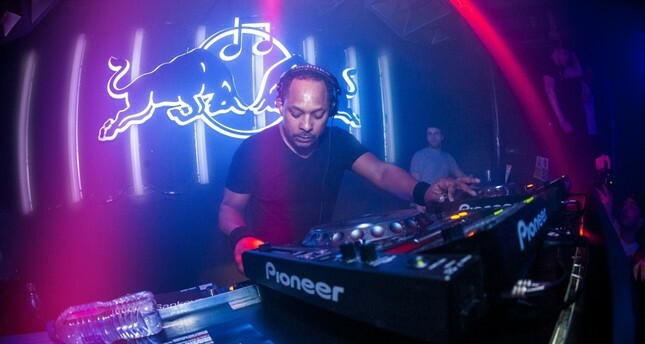 Forming a bridge between the entertainment of the past and today's music culture, Red Bull Music will host many legendary DJs, such as Derrick May, Dimitri, U.F.U.K. and CURE-SHOT, along with new generation DJs. One of the partners of the club, Mehmet Cavcı will also perform that night. Various surprises will await partygoers on the night.